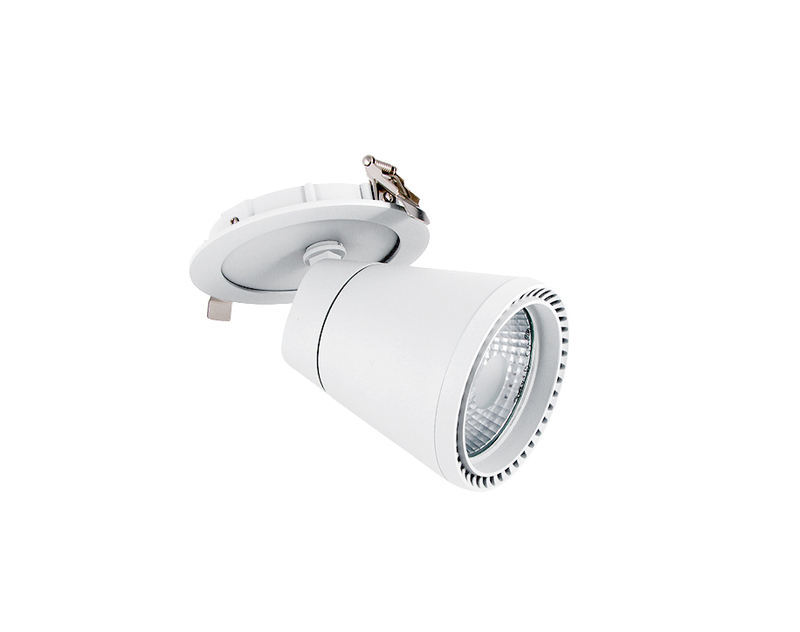 Rigan is a modern, recessed spotlight for spaces that need precise, concentrated illumination or wall washing effects. 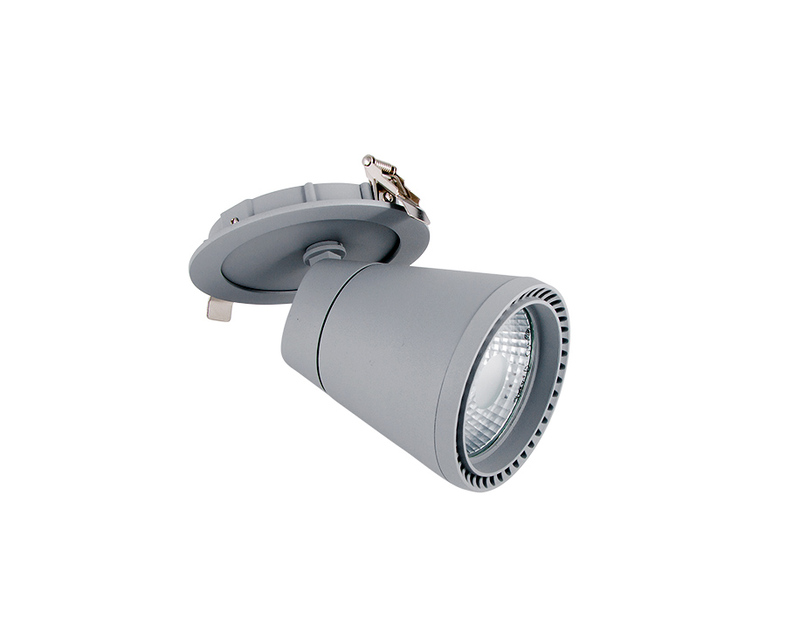 Spotlight head has a rotation angle of 355° and pivots through 65°. 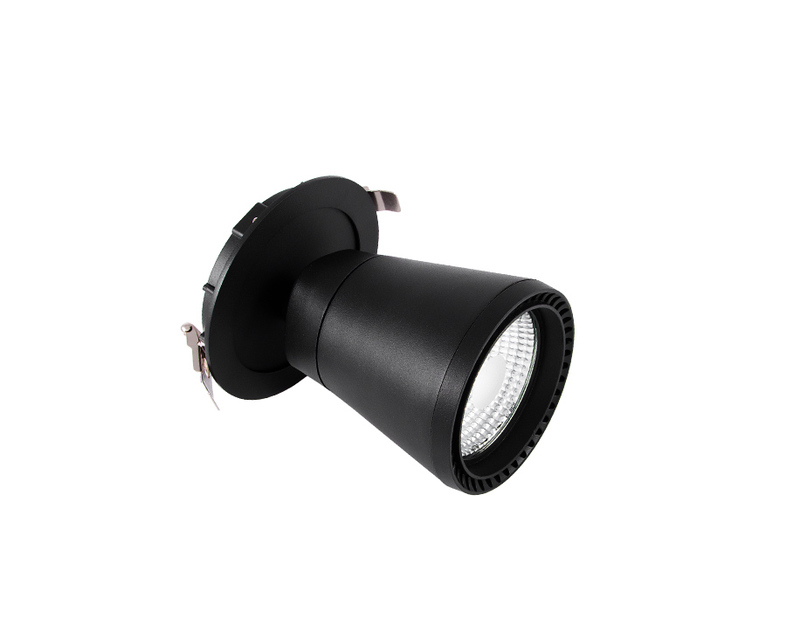 Optimized for directional beam in retail shops and commercial spaces, showrooms and art galleries. It can be fitted directly onto the wall and can be equipped with a wide range of special color temperatures.